Welcome to Tennis Elbow, the column that looks back on the week that was in the world of tennis. This week, Charles Blouin-Gascon reviews the 2018 Next Gen ATP Finals and previews the 2018 Nitto ATP Finals. 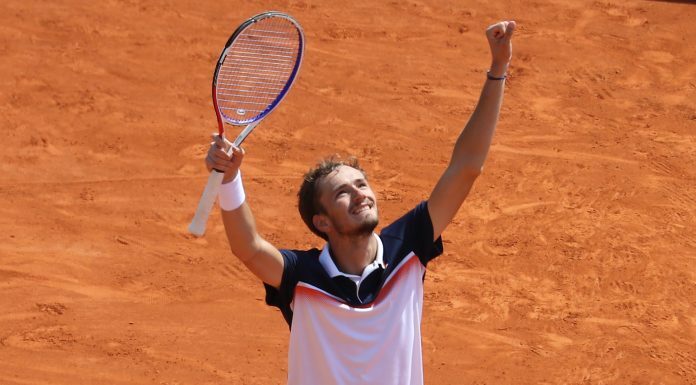 Men’s tennis has crowned a new young prince. Indeed, Stefanos Tsitsipas emerged victorious over the weekend at the 2018 Next Gen ATP Finals by defeating Alex De Minaur in the final by the score of 2-4, 4-1, 4-3(3) and 4-3(3). The win was a coronation for the Greek as he had barely missed the cut a year ago at this same event, needing to console himself at being the first alternate. Tsitsipas, you may recall, introduced himself to the tennis world by making the 2018 Rogers Cup final over the summer, and now he’s proven that the run wasn’t a fluke. And now that, in effect, the most promising youngster of 2018 has been identified, men’s tennis turns its collective eyes to London for the 2018 Nitto ATP Finals and to crown the big king. Think of these Finals, if you will, as the exact same thing as the Next Gen Finals, except that it’s for the current generation. Much like we did for the former, let’s see if we can predict how the Nitto ATP Finals will unfold. There’s no real way to put it other than to say that Novak Djokovic has been playing the best tennis of his life, or thereabout, since capturing the 2018 Wimbledon title over the summer. 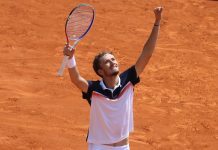 He’s captured almost everything in that time, winning at every tournament he’s competed in save for a somewhat surprising loss in the final against Karen Khachanov in the BNP Paribas Masters last week. 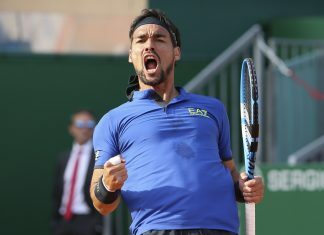 In the process, the Serb has become the first man to make it to the top of the rankings in the same season that he was ranked outside the Top 20. He’s got a tricky group here in London, but nothing has really been tricky for Djokovic over the past six months. All that said, everyone—EVERYONE—will be cheering for Roger Federer to grab a seventh career ATP Finals title. It’s not even so much that people want him to succeed at this specific event; Federer could be reading the latest “50 Shades of Grey” book, and we’d give him a standing ovation. Meanwhile, we’ll be rejoicing when Djokovic beats him in the final. Yeah yeah, you’ll say that Marin Cilic still has yet to survive and move on past the round robin at the ATP Finals, and that this alone should be reason enough to count him out. We’ll say that you should disregard his groundstrokes at your own peril. 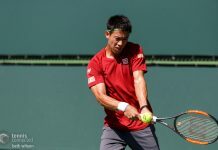 Meanwhile, Kei Nishikori has been playing the best of anyone not named Djokovic on the ATP since the US Open and, with a win over Federer already under his belt, he means business this week. Alexander Zverev is in that in-between phase, being too good for the Next Gen Finals that he had qualified for but also being quite a good notch or two below the very best players in the world. On the one hand, lagging behind the Novak Djokovics and Roger Federers of the tour is normal for any 21-year-old, even one as gifted as Zverev. Barring a catastrophe, he’ll be a mainstay at this event for the next decade or so; he’ll be fine. Dominic Thiem is among the lot of players supposed to take the mantle from the current top ones, except that he’s been a little irregular over the years. But we’ll give him the benefit of the doubt and say that he’s a formidable foe and shouldn’t be counted. Still, the Austrian would probably prefer to have Rafael Nadal with him in London: in the past year or so, Thiem’s brightest moments have tended to come against the Spaniard. Nothing against either of them, and we’re totally thrilled for both of them to make it this far, but all we’ll tell them is to soak it all in. All of it. At, respectively, 32 and 33 years old, Kevin Anderson and John Isner aren’t likely to make it back to London often, if at all. 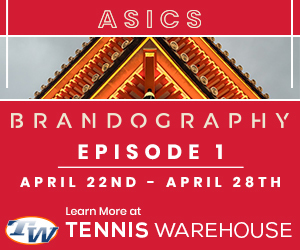 Have you heard of the shorter tennis scoring method “Thirty30” (“T30”) tennis – an alternative to FAST4 and the Match Tie-Break (10 points). The clue is in the name – every game starts at 30-30! Short Set (9 point) Tie-Break played at 6 games all. Change of ends after 2, 6 and 10 games played, i.e. less change of ends. Deuce and Ad points played as per traditional tennis. One set takes 20 minutes maximum. Best of 3 – 60 minutes , Best of 5 – 90 minutes. Very simple and retains the traditions of tennis.